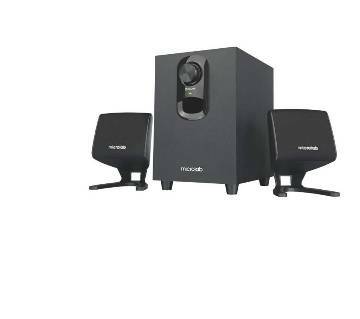 Speaker Price in Bangladesh | Looking For Best Deals on Speakers in BD? It is really hard to find persons who do not like music in the whole world. Music is an inseparable part of our life. Every day almost all of us listen to music by several means. But music cannot make it appeal to us if we are unable to listen to it perfectly. Here comes the necessity of a good Speaker. Not for music but also for enjoying movies, pc games, sports, live shows and news we need a good quality speaker. Speaker is one of the most used electronics products around the world. We are a music loving nation, so speakers are hugely used here. Almost every house in Bangladesh may have a speaker at home. Speakers usually used with computers, while capable of other audio uses such as mobile device or mp3 player. Speakers do need a constant power source and can be provided by an AC adapter, batteries or even with a USB port. Speakers have a wide range of price, quality, and features. 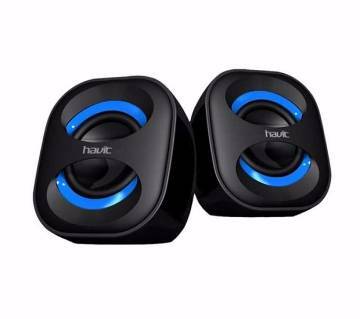 According to use and connectivity the multimedia speakers, Bluetooth speakers, mini speaker, home theatre, USB speaker, Loud Speaker are popular types of speakers. The term multimedia means a combination of movies, music, games, video songs, and other related programs. 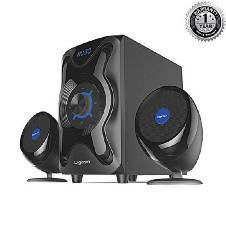 So a multimedia speaker is a speaker which is capable of rendering these combinations. 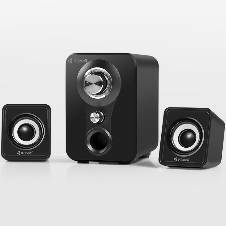 In a broader sense “Multimedia Speaker” is a speaker that consist of bass, surround, tweeter and subwoofer. Creative, Microlab, Xtreme, Sony are popular multimedia speaker manufacturer. 2:1 Multimedia Speakers are most popular in our country. 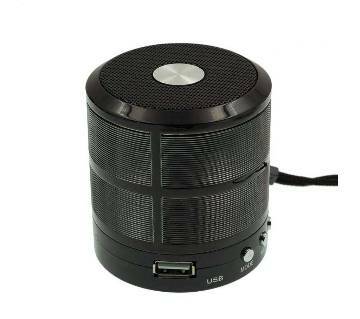 Bluetooth and wireless portable speakers are extremely popular nowadays because of ease of accessibility and portability. 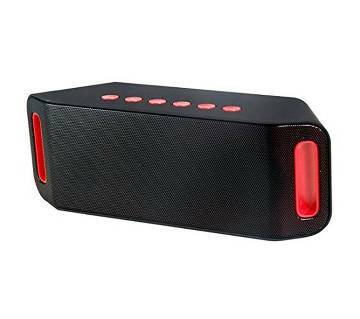 A Bluetooth speaker comes with built-in Bluetooth wireless connectivity associated with a loudspeaker and amplifier. These speakers can easily be connected through Bluetooth with any smartphones, computers, laptops, tablets or iPods. Available in a variety of sizes and brands. 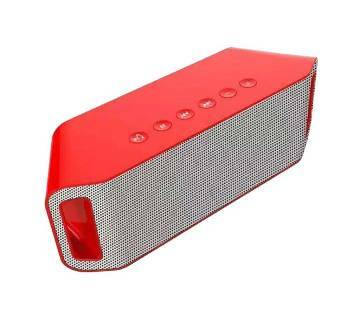 Popular Bluetooth speaker brands are Bose, Awei, Remax etc. Another popular speaker is USB speaker. These wired portable speakers are dependent upon a USB connection from your desktop pc or laptop for supplying the audio to the listener. It is also powered by that same USB connection. Most speaker systems connect to a computer system's sound card through a 3.5mm audio jack. AjkerDeal has made it easy to find a good quality speaker in BD through online. We have the greatest collections of speakers from all the internationally reputed brands like Logitech, F & D, Remax, Awei, Microlab, Xtreme, Sony, Havit, beats Dr etc. Whatever your requirement for multimedia speakers, Bluetooth or wireless speaker or home theatre are, you can rely on us to find the best speaker at the most affordable price. Considering the vast range of the customers, our speakers’ collection comes with a variety of sizes, colors, designs, and price. We only promote speakers with good sound quality and all the speakers are standard quality tested. Just order your speaker at ajkerdeal.com and do not let your music enthusiasm fall drastically due to the lack of great speakers. AjkerDeal has the largest collection of other consumer electronic products with the best price guarantee. Browse our electronic product category to find yours. 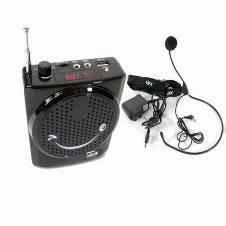 Get the best speaker price in Bangladesh at AjkerDeal.com to grab your desired speaker online at any time you want. Just you have to place an order online which is just a matter of time. Once you have finished ordering your desired product you will get it shipped to your home address with proper care. You can pay when you will receive the product. If you see any problem with the product you can easily return the product. You will never have a great shopping experience like this from others. Get your most favorite speaker at the lowest price in Bangladesh and have fun with your friends and family. Happy shopping with AjkerDeal.com!